Aşağıda, elde ettiğimiz sözcük frekans listelerinin başında yer alan sözcükleri karşılaştıran bir tablomuz var. Gördüğünüz gibi listeler neredeyse birbirlerinin aynısı. Sadece küçük yer değiştirmeler mevcut. İlk 12 sözcük tamamen birbirinin eşi. Ancak listeyi uzatırsak, daha alt bölgelerdeki değişimlerin giderek daha büyük boyutlara ulaştığını görürüz. Çünkü aşağılara indikçe, sözcükler arasındaki frekans farklılıkları küçülmekte; bu da kaymaların giderek daha fazla basamağı kapsama olasılığını arttırmaktadır. Diğer yıllara ait sonuçları da taramalar bittikçe tabloya ekleyeceğim. Henüz gerçekleştirmediğim bir çalışmada bazı kişi, yer ve kurum isimlerinin kullanım sıklığının yıllara göre değişimini saptamayı planlıyorum. Böyle bir rapor kişi, yer ve kurumların günlük haberler açısından popülerliğinin nasıl değiştiğini gösterecektir. İlginç sonuçlar çıkacağını umuyorum. Evet, 2013 yılının sonuçlarını da listeye ekledim. Hala, ilk 11 sözcüğün sıralaması aynı. 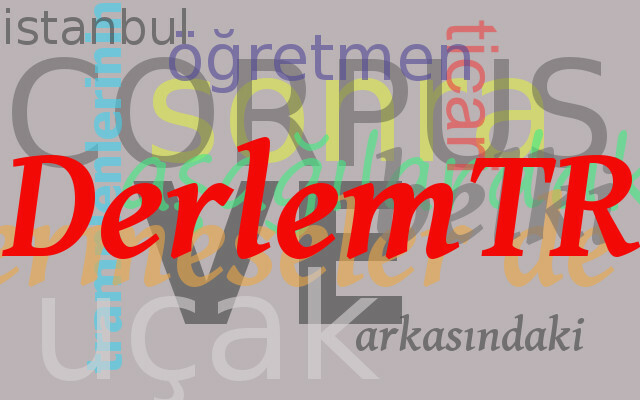 2014 ve yılına ait veriler de sıralamanın ilk 11 sıralamasını değiştirmedi. Companies like Microsoft and Google are searching for better solutions for the geometrical increase in the volume of data transmissions demanded by their consumers. They are using more hardwares, and more energy to maintain their services. The by-product of it is the excessive heat to be removed. Microsoft, now tries to solve that unwanted heat created by the data centers with a different strategy. Instead of using a cooling system running with liquid nitrogene, they are dipping their data centers into the ocean in steel tubes. They are also planning to produce the required energy by the data centers using some off-shore power generators. They hope that it will help somewhat for the global warming problems. Maybe there are some cool solutions for our future under the depths of the oceans. Who knows? In an article by BEC Crew in ScienceAlert.com it is said that Google is working on a secret project codenamed Skybender. In the project a data transmission 40 times faster than the fastest wireless services is aimed. The new data transmission will be made in a new spectrum with millimetric waves which covers a frequency range from 30 GHz to 300GHz. Test are being maintained already in New Mexico. In 2015 there were some interesting scientific discoveries that possible will affect our future. 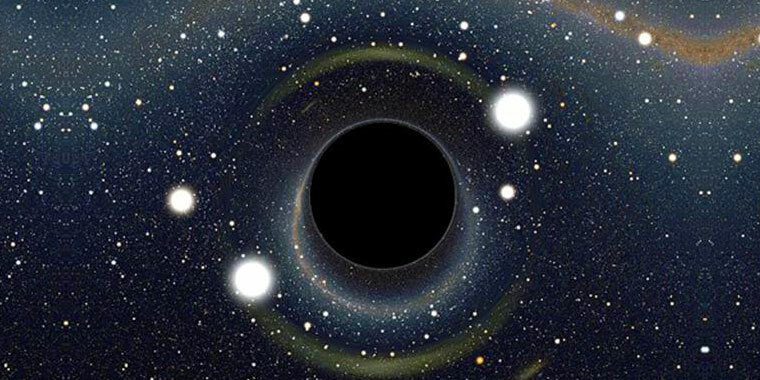 Supermassive black hole: It has a mass whic is 12 million times larger than our own sun. Two more unknown planets estimated to to be existing farther than Pluto. Human skeletal muscles raised in the laboratories that can respond like native tissue to external stimuli. A high quality graphene produced at a cost of 1000 times cheaper than the average cost at Delt University. The first human epigenome map is completed. Researchers from North Carolina University discovered a new phase of carbon which gives the ability to produce diamond at room temperatures and normal athospheric pressures. I wish the best for everybody in 2016. 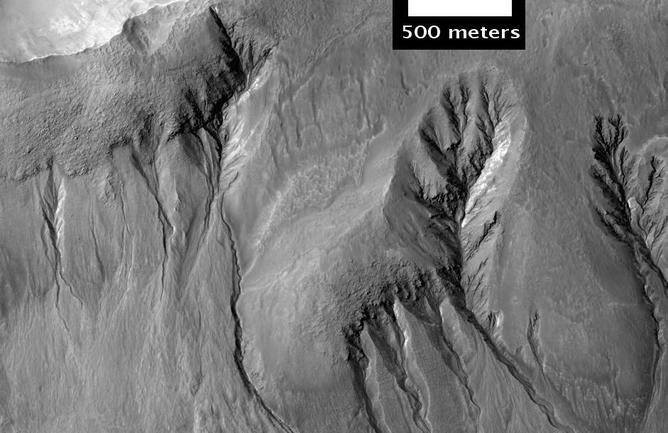 Recently some of the formations on the slopes of the craters on Mars were assumed to be the evidence of seasonal flowing water. However, now there is a different proposal for the formation of these structures. According to the new proposal, the main actor might be dry ice, not flowing liquid water. It is known that most of the seasonal icecaps and frost are formed by CO2. When sun rays penetrate to the depth of dry ice layers, it may cause sublimination (vaporising without entering a liquidation phase). This process might create a frictionless surface layer and cause the dry ice to behave like a flowing liquid carrying some deposit together with it. So, actual reason of the formation of gullies might be flowing dry ice instead of liquid water flow. I hope, that puzzle will be solved in a short time. 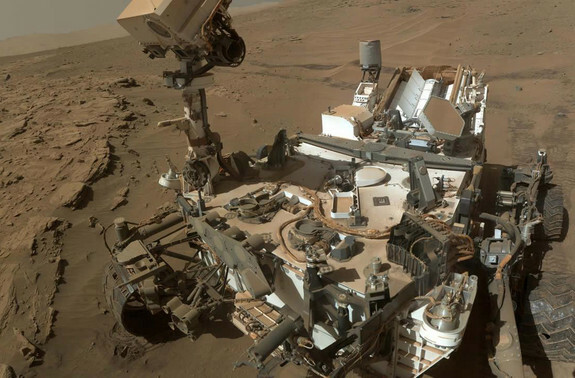 Does Methane Shows Life In Mars? Atmospheric methane on earth is mostly genarated by biological processes. So, if there is methane on the atmosphere of a planet, possibly some signs of life can be found there. The above assumption is applied to Mars now. Because, according to Curiosity team, methane concentrations on the air at Gale Crater increased by a factor of 10 in only two months between late 2013 and early 2014. So, there might be some microbiological activities on Mars. However there are some more possible answers too. For example some geological processes can also produce methane. In any circumstances, we should investïgate Mars better for the possibility of life.